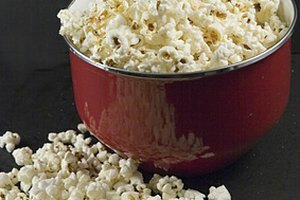 Popcorn is the ultimate movie snack, and who doesn't love how quick it is to heat up a batch? The only thing is, it's pretty easy to burn. Popcorn must be heated with a strong—but not too strong—heat source. 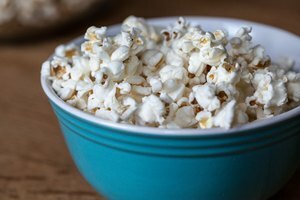 According to NASA, the moisture inside a popcorn kernel turns to steam at about 450 degrees Fahrenheit before the kernel pops. 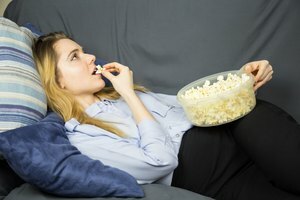 If the heat is much hotter than 450 degrees Fahrenheit, the popcorn burns before it pops. 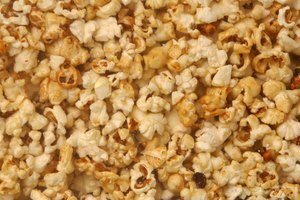 If the temperature is below 450 degrees Fahrenheit, the popcorn won't pop because the moisture inside the kernels has not yet evaporated.